From original paintings and fine art prints, to fashion items and books, my work is now available for sale from selected partners online. 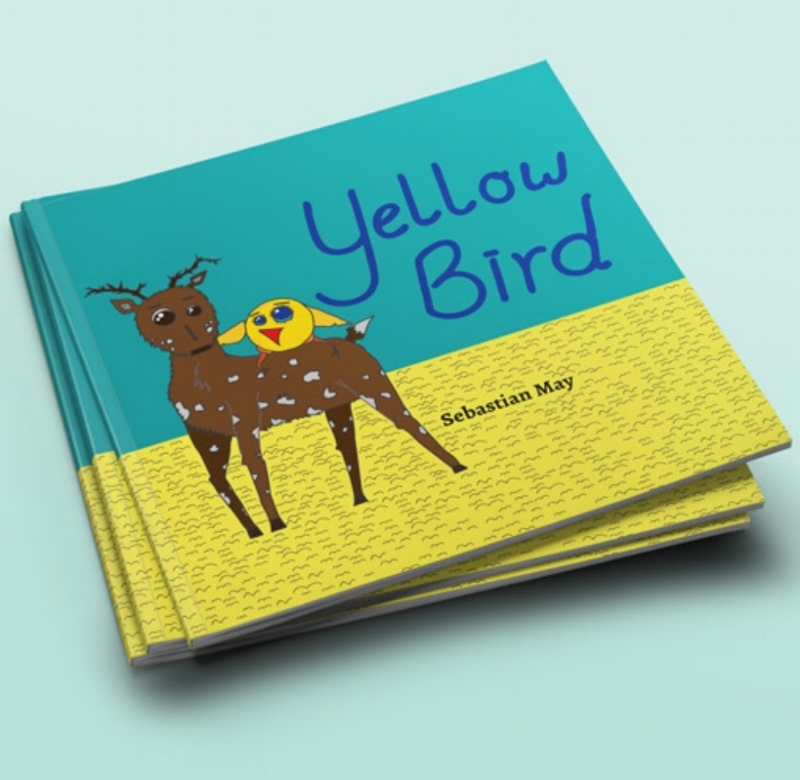 Yellow Bird, my children's book, is now exclusively available on Amazon. 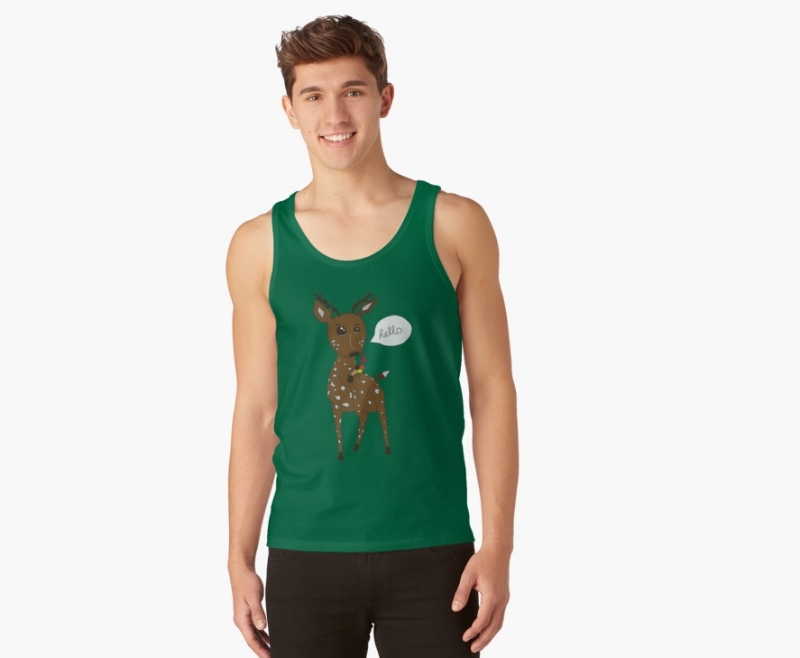 Find some of my fashion and home decor on Redbubble. Discover some of my artworks as prints, bags and more on Society6. Want the original? 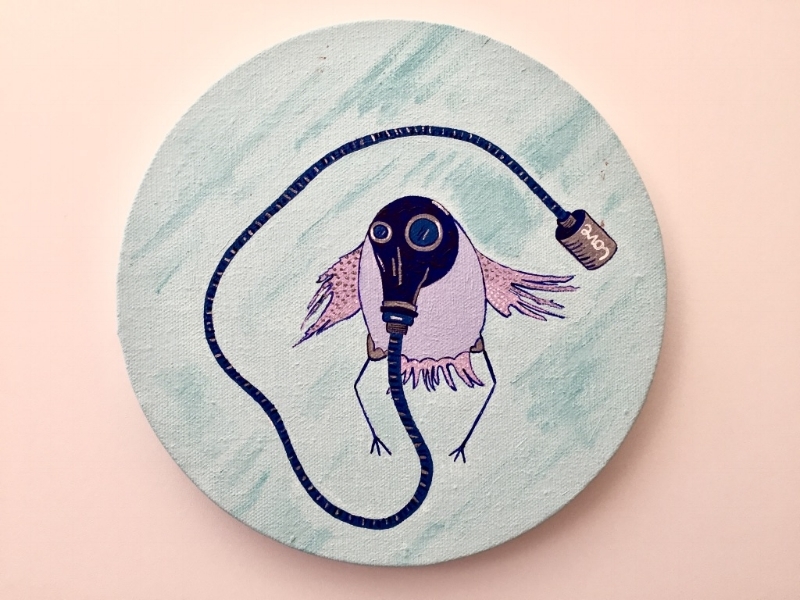 Explore my collection of unique paintings on Etsy.